One of the Commission’s primary goals has been to help expand and diversify the funding base for civil legal services in Wisconsin. The Supreme Court’s latest action is a step in the right direction. 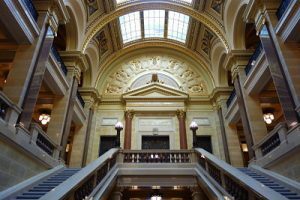 Because more class action cases are filed in the federal court system, we hope that this new state rule will become a model for use by federal courts in Wisconsin. The Commission will be conducting outreach about this important opportunity with both judges and lawyers in the coming months.